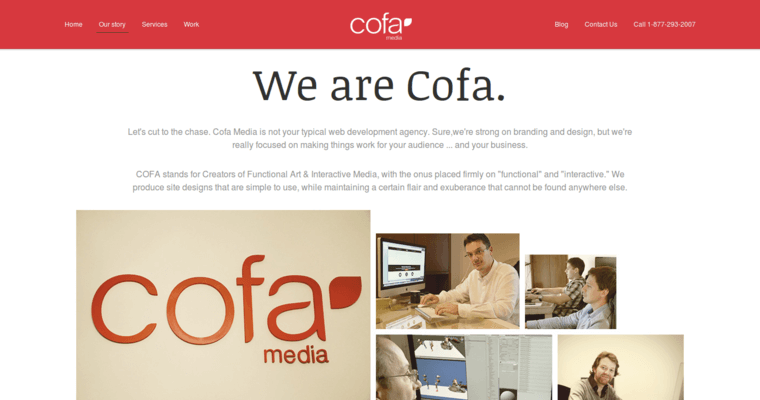 Cofa Media is a web design firm that has been honored with many industry awards for excellence in web design. The firm was founded in 2007 and is based in San Diego. 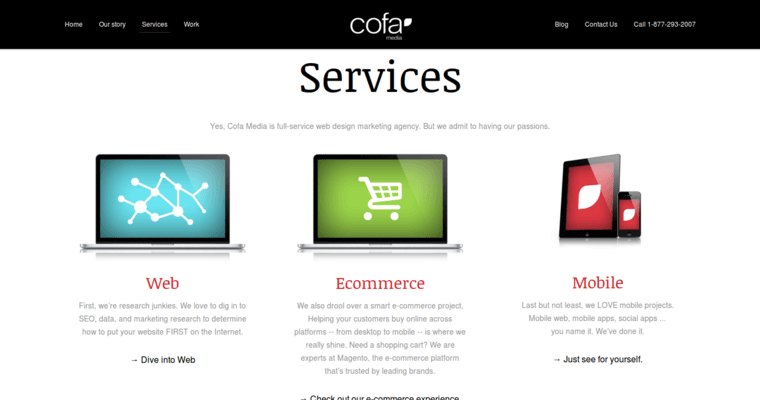 This is an international web design firm which also maintains offices in the Netherlands and Serbia. It effectively serves clients in every corner of the globe. 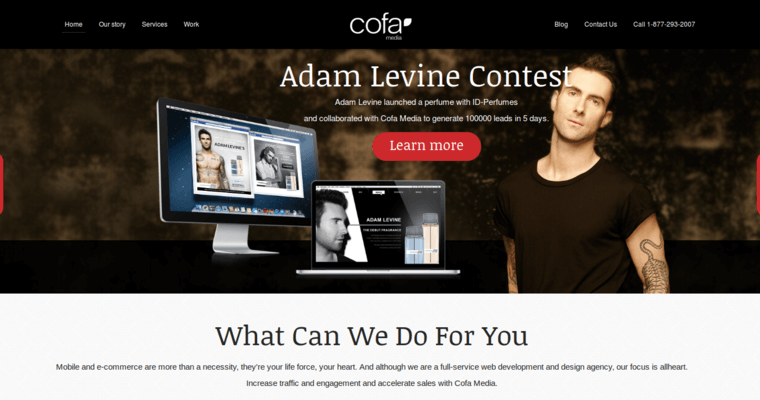 The sites created by Cofa Media are designed to be functional and interactive. The firm employs a large team of creative professionals who are skilled in web design, mobile app creation, marketing, and search engine optimization. These individuals have vast experience with Wordpress, Drupal, and Magento. E-commerce websites are a specialty of this firm, and it is able to give clients a turn-key solution for marketing products and services online.